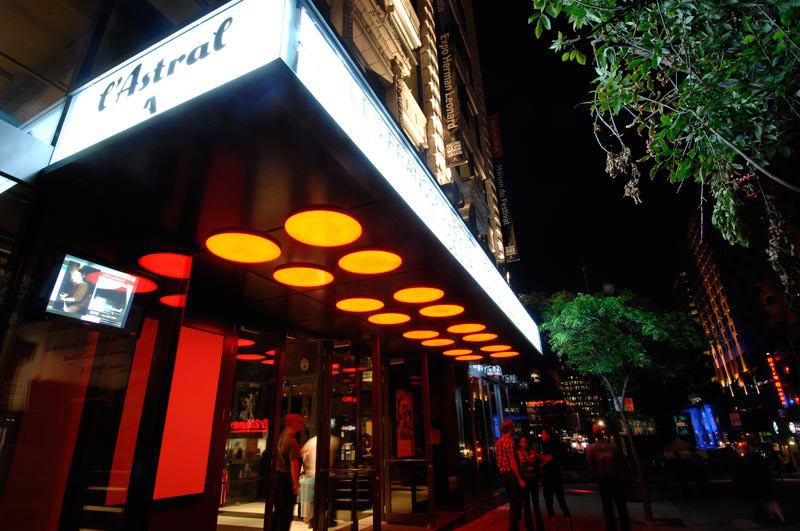 Since June 2009, the Festival International de Jazz de Montréal has operated a live performance venue, L'Astral. 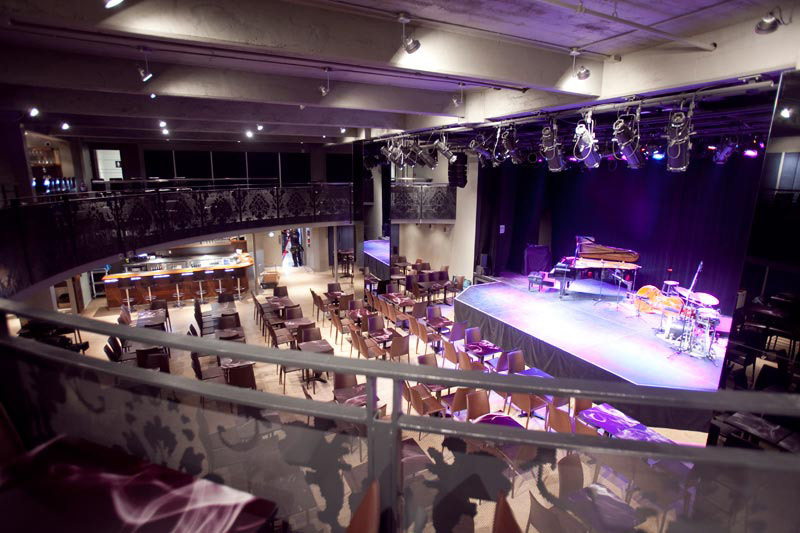 This new venue has already established itself as centrepiece of the Quartier des spectacles. 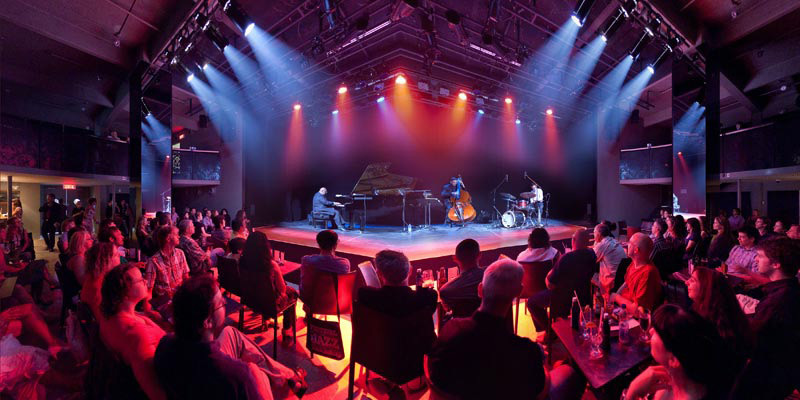 It's an intimate space offering the ideal conditions for live performance, from ample capacity to top-flight acoustics. Moreover, L'Astral has hosted a plethora of corporate and private events since its debut, in conjunction with other venues in the Maison du Festival. Copyright © 2019 L'Équipe Spectra. All rights reserved.